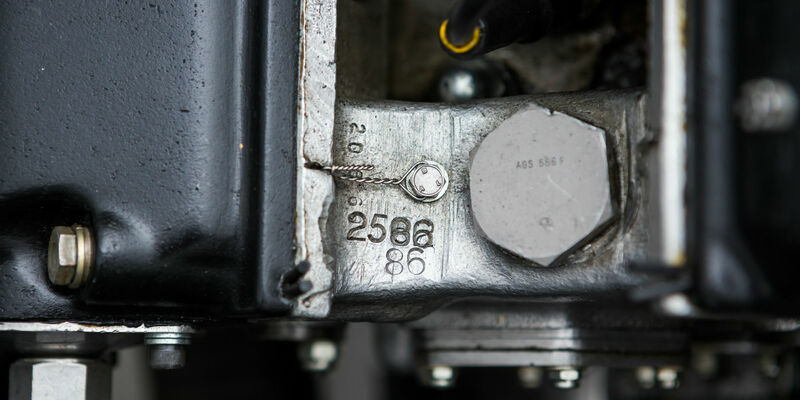 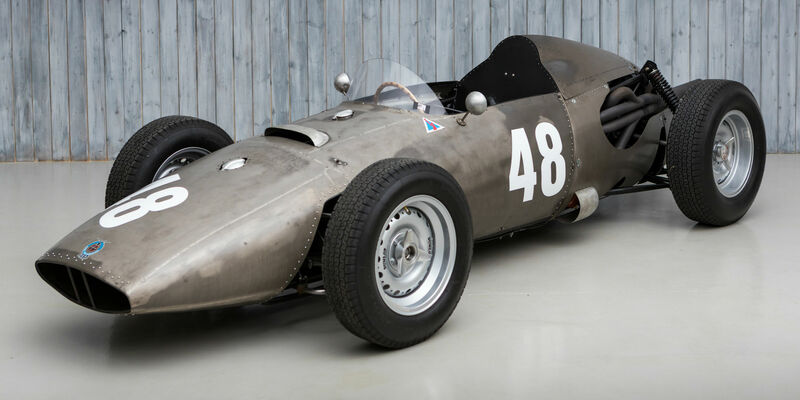 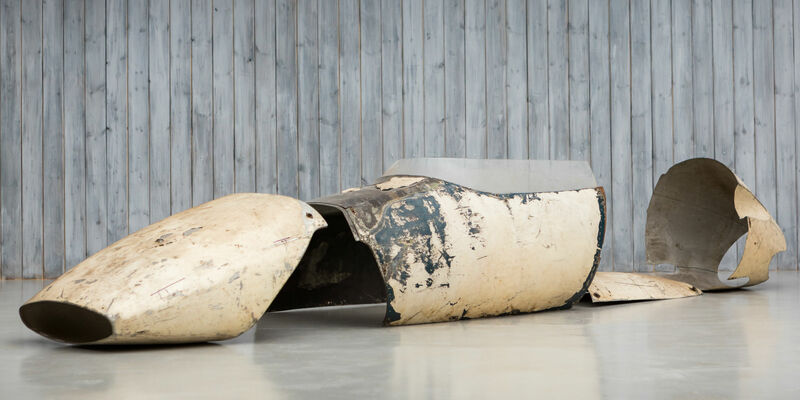 For sale, for the first time in over 40 years, this unique and important piece of BRM race winning history. 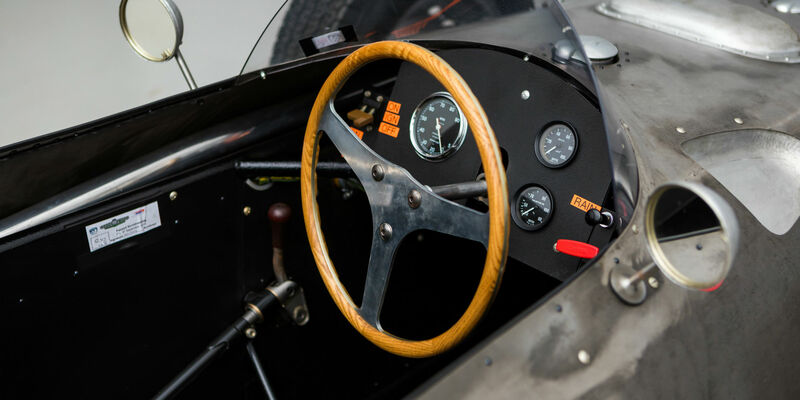 Driven to victory by the great Dan Gurney at Ballarat, Australia, in what was to be the only International race victory for a P48 and Gurneys last race for BRM. 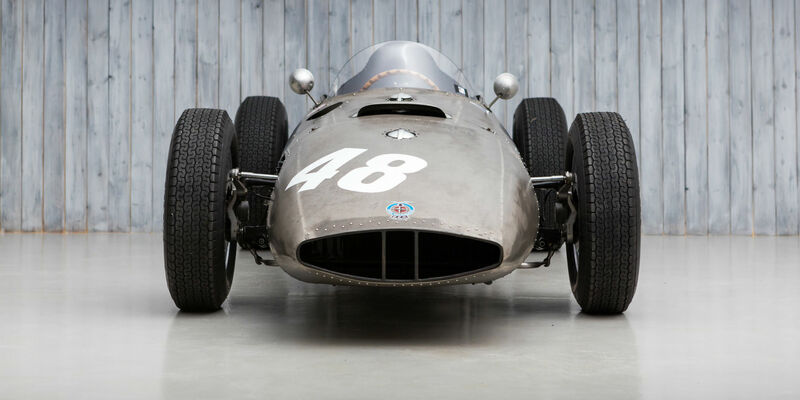 Debuted at Silverstone for the British Grand Prix in 1960 by Dan Gurney. 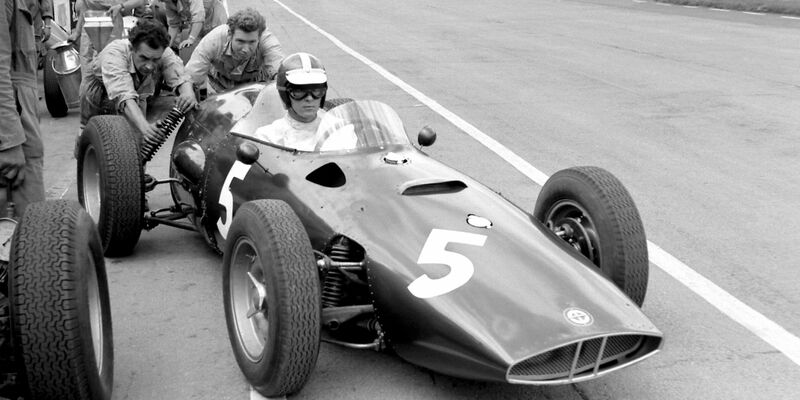 In this car, Gurney went on to lead the Portuguese Grand Prix and challenge Stirling Moss for the lead in his native United States Grand Prix. 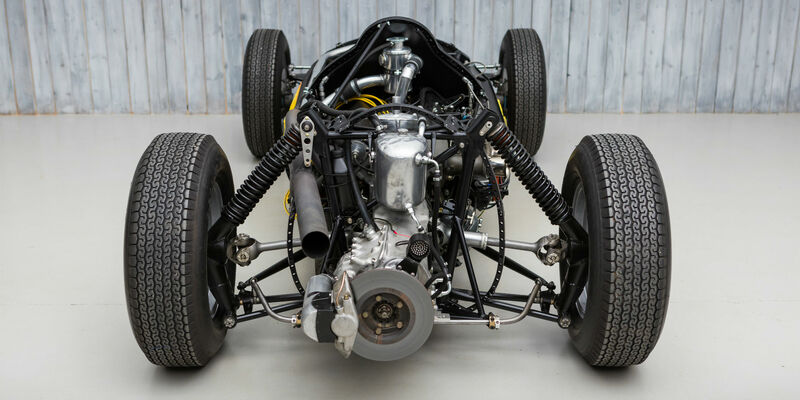 Sold by BRM in 1962 to Scottish hillclimber Ray Fielding, with the engine which remains in the car today. 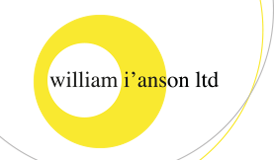 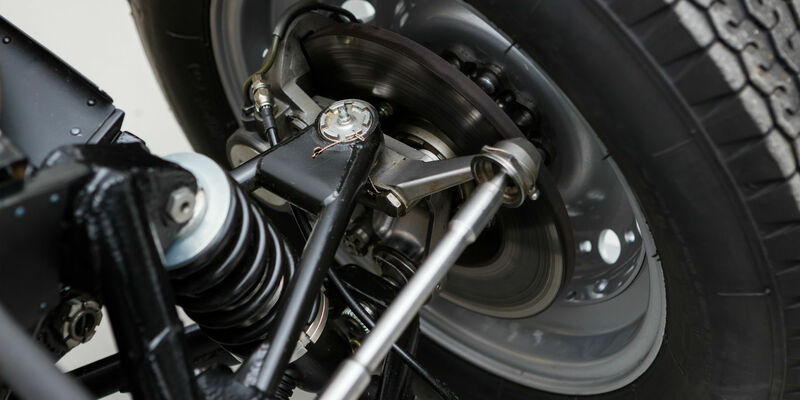 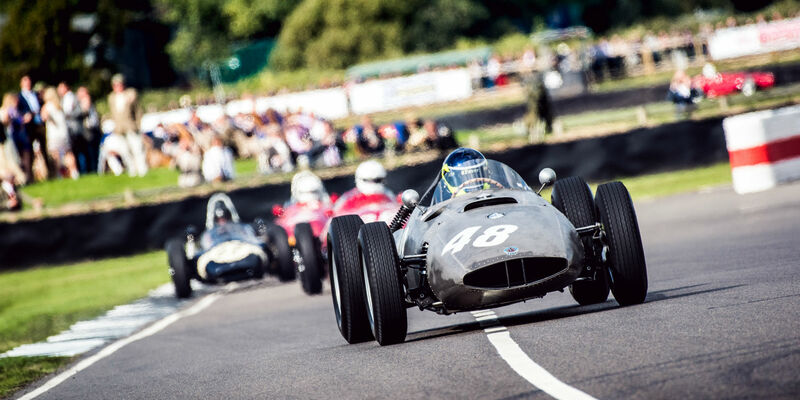 He went on to campaign the car, winning a round of and finishing 2nd overall in the RAC Hill Climb Championship. 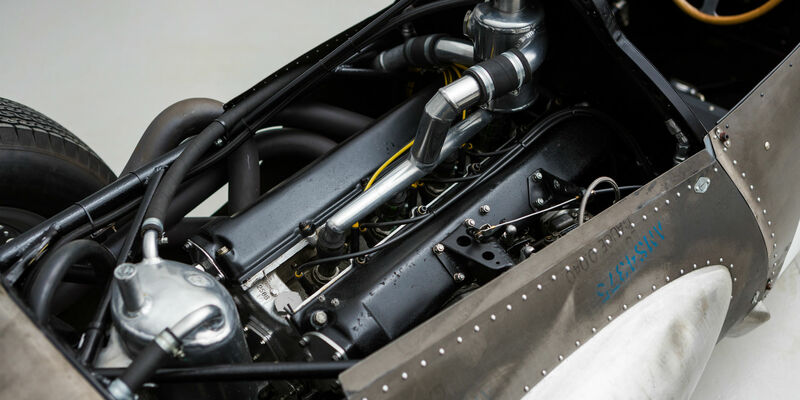 This engine is a significant piece of BRM history in its own right. 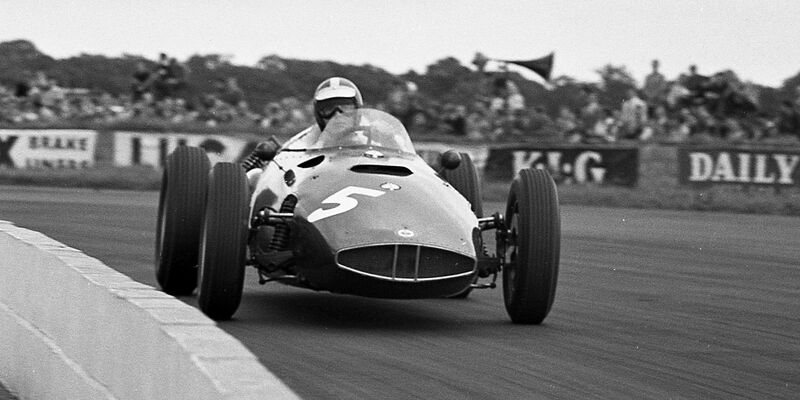 Starting out in P25 chassis 1, it took pole position with Moss and multiple pole positions and wins with Ron Flockhart. 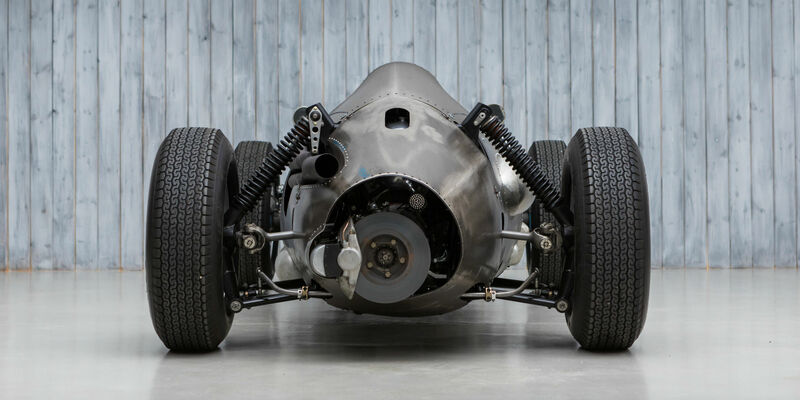 Driven at Monza by Behra,Monaco by Bonier, subsequently fitted in the P48 prototype and also the P48 MkII prototype; in a staggering contemporary career spanning five years. 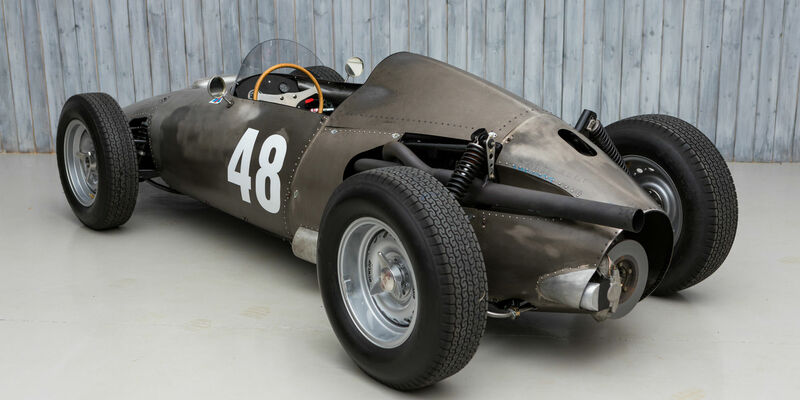 Sold to and campaigned by next owner Brian Waddilove in 1963, before selling to Mike Stow in the late 1960s, who used the engine and gearbox for his BRM supported P25 Recreation. 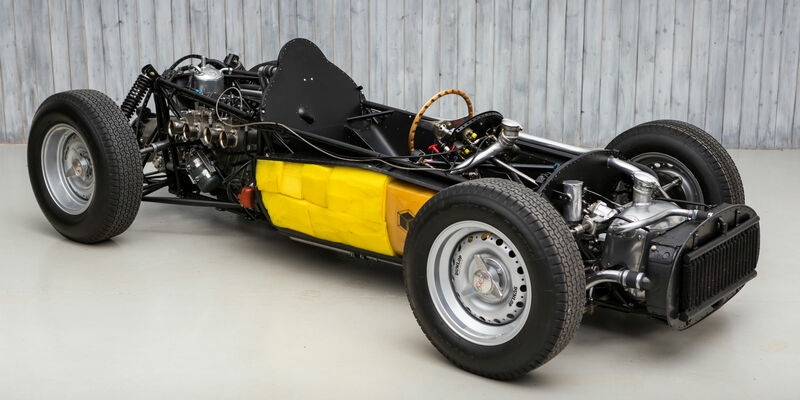 Bought from Stow by the current owner in the early 1970s, along with the mostly finished, BRM sanctioned P25. 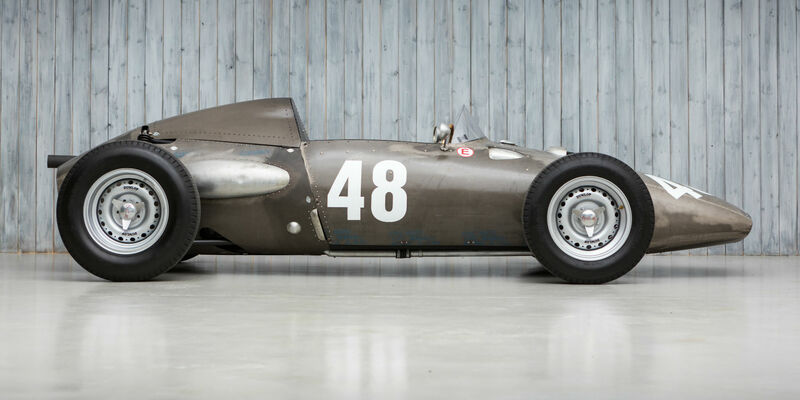 Left un-restored until around 2010 when BRM experts Hall & Hall were tasked with restoring it back to its period glory. 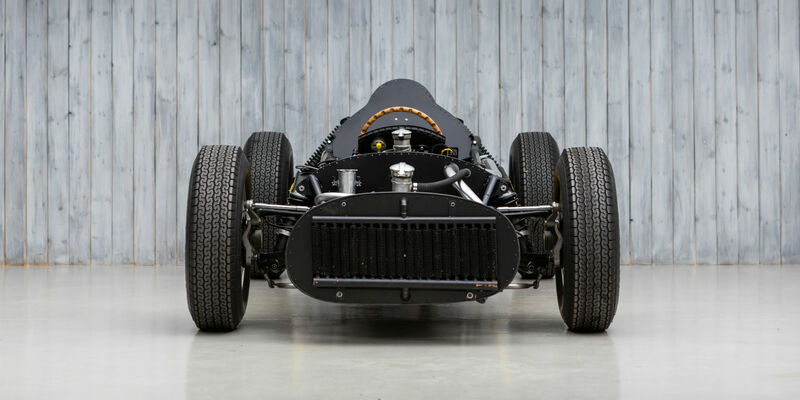 The engine was rebuilt, and the chassis clothed in a new, correct Elektron magnesium sheet body, with the original body accompanying the car. 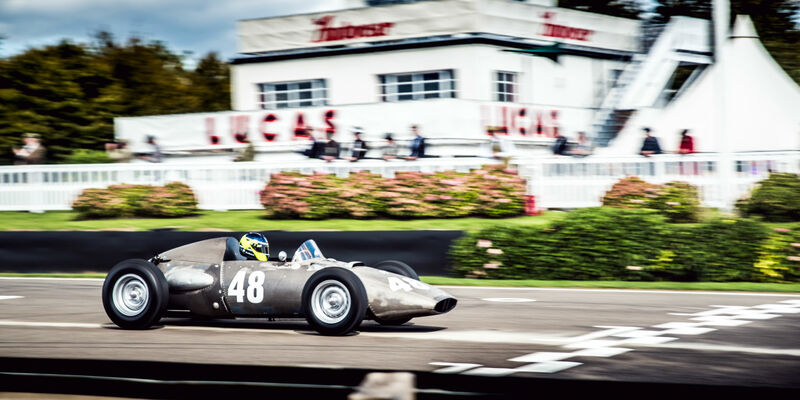 Raced to fifth place at the 2018 Goodwood Revival in the Richmond & Gordon Trophy, where it performed faultlessly and set the third fastest lap. 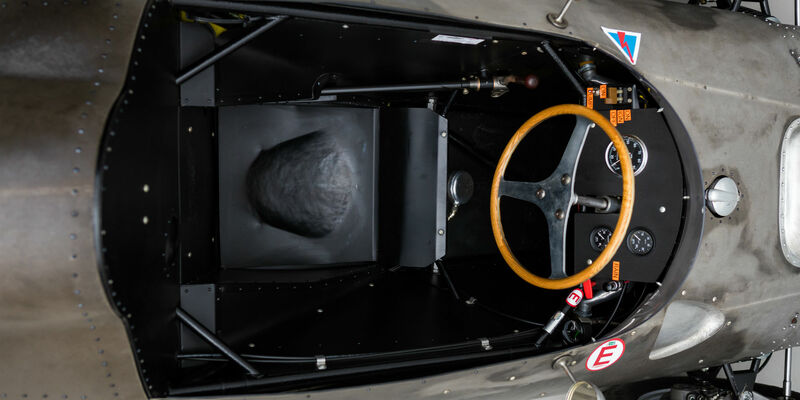 A stunning, original and significant part of BRM’s 2.5-litre Formula 1 story, with both car and engine having done so much with the greats of mid-century Formula 1. 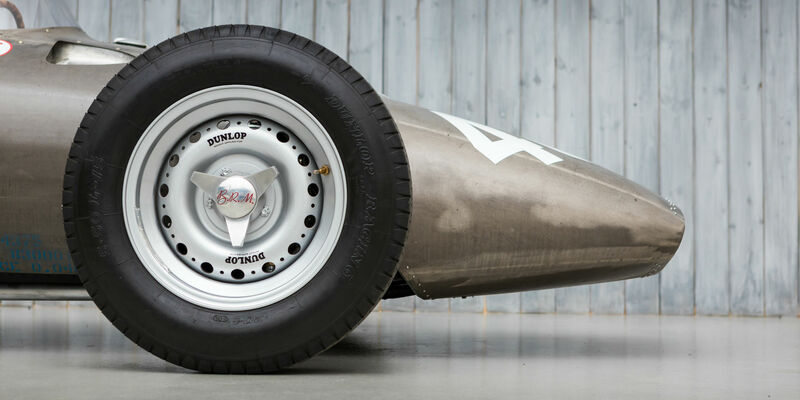 Please enquire for the full description and more information.